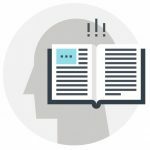 What Can Nootropics Help With? p>Nootropics (correct pronunciation: “NO-uh-TROE-pics”) is a term that is used to classify any substance that can be taken in nutritional supplement or drug form to improve various aspects of brainpower, including memory, focus, attention, concentration, processing speed, learning, mood and more. Nootropics include natural compounds, lab-synthesized analogues of natural compounds, and straight-up synthetics. In the past, nootropics were considered as mental performance-enhancers, only. In more recent years, the definition of nootropics has expanded. Today, in addition to compounds that noticeably improve brainpower, any compounds that support brain health are also considered nootropics — in accordance with the belief that a healthy brain will naturally function more effectively. Nootropics are also known as brain supplements, brain boosters, memory pills, smart drugs and other terms. The brain is a complicated organ. There are many factors that can work against the brain and diminish mental performance – leading to feelings of brain fog, mental burnout, forgetfulness, inattentiveness, and other symptoms of low brainpower. There are also many factors that can improve the way the brain works. 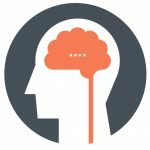 Nootropics can help to enhance cognitive performance by optimizing some of the underlying biological functions that drive brainpower and healthy overall cognitive function. Brain energy: The brain consumes about 20% of the body’s total energy, and may use up even more mental energy during high-intensity thinking. 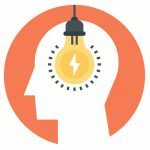 Nootropics can help in a few different ways, including boosting blood flow to the brain, and with it, energizing glucose and oxygen (more on that coming up next); as well as by helping the powerhouse mitochondria in brain cells to work more efficiently. Brain circulation: Blood flow is especially important for both brain health and sharp cognitive function because it brings the brain nourishment, oxygen, and nootropic nutrients to the brain while also clearing away toxins. 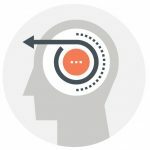 Some of the most popular and evidence-backed nootropics increase circulation to the brain, which can have far-reaching benefits for overall mental performance. 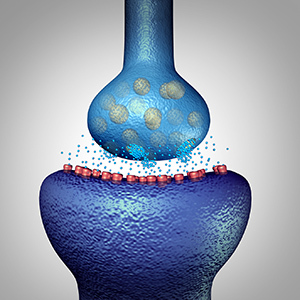 Neurotransmitters: Cognitive demands make the brain burn through brain chemicals — also called neurotransmitters — more quickly. When the brain is low on neurotransmitters, it doesn’t function as well, especially when it comes to attention, multitasking, and dealing with stress. Some nootropics help to replenish healthy levels by supplying raw materials that the body uses to make new brain chemicals. Brain building: The brain is in a constant state of maintenance, repair, and renewal. 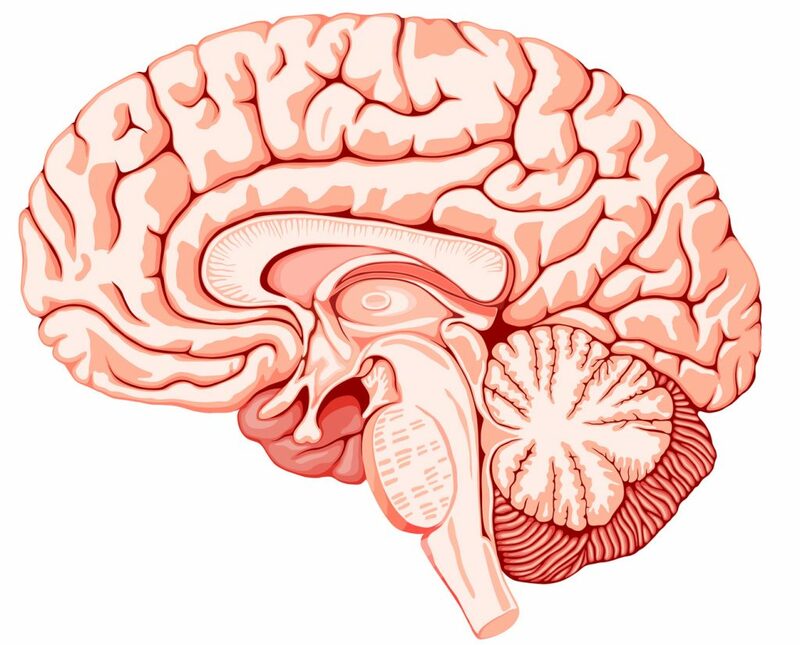 In addition, the brain can create fresh new brain cells, also known as neurogenesis, and form new connections, also known as plasticity. Nootropics provide raw materials and growth factors that are used to regenerate and connect the brain – functions that are important for learning, memory, and long-range brain health. Brain protection: Brain cells are susceptible to damage from free radicals that are generated by brain energy metabolism. Nootropics can help to protect brain cells against free radicals, as well as shielding them from toxins, protein tangles and other detrimental factors. Brain protection is important for both mental performance (especially memory) and long-range brain health. Brain waves: Different brain states are reflected by different brain waves frequencies known as Alpha, Beta, Delta and Theta. 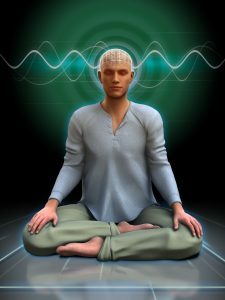 Some nootropics help tune brain waves to specific frequencies, thereby promoting the mind state associated with those frequencies. Most commonly, the nootropics L-Theanine and Oatstraw are used to increase the Alpha brain wave frequency for relaxed alertness, creativity and artistic endeavors. Stress resistance: A stressed-out brain is often associated with brain fog, mood issues, poor memory, and slow mental processing. Some nootropics can help by strengthening the brain’s resistance to stress. Among these nootropics are herbal adaptogens that are known for helping the body adapt to mental, emotional, and physical stressors, thereby unlocking peak mental (and physical) performance. Brain supplements first gained popularity as memory enhancers for older adults, but are increasingly used to boost performance-oriented memory for all ages, including working memory, short-term memory and quick recall. 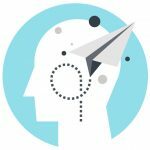 Memory is now considered a key contributor to a competitive mental edge. formance includes various aspects of focus and concentration. Nootropics can help by increasing focus-oriented brain chemicals called catecholamines, as well as by optimizing brain energy pathways that help to increase and sustain attention. rom overwork, lack of sleep, and other factors can lead to brain fog. Nootropics can help to improve brain energy production on a cellular level, are also associated with overall mind energizing effects — helping to recharge brainpower for better mental performance. s and tension can negatively influence brainpower. 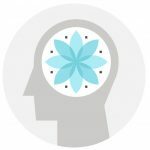 Nootropics can help increase brainpower in these cases by balancing brain chemicals and brainwaves for calm, clear mind states and by minimizing the brain-dulling effects of stress. exert mind-altering effects, including influencing mood to promote the calm, relaxed thinking that is fertile ground for productive creativity. Nootropics may influence creativity by acting upon brain chemicals and brainwaves. mental performance depend upon the ability to think quickly and manage information efficiently. 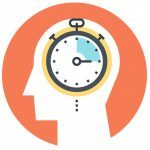 Several Nootropics can help to accelerate mental processing speed for robust overall performance. an important contributor to both cognitive performance and overall life performance. Nootropics that help to improve motivation work primarily by supporting dopamine, which is the major brain chemical responsible for feelings of motivation and drive. ics will increase short-term cognitive performance and nourish the brain for long-range healthy function. They work mostly by strengthening brain cell structure and providing antioxidant activity that neutralizes the age-accelerating effects of free radicals. definition, in order to be considered a nootropic in the first place, a compound must be shown to be safe. For the most part, Nootropics appear to be safe and well tolerated. However, individual results may vary. It is also worth pointing out that some nootropics are relatively light on human clinical research, which is always the best measure of safety. tion, nootropics must be free of side effects. The reality is not so simple, however: There are dozens of nootropics and countless nootropic combinations in brain supplements. The best answer to the nootropic side effects question: Individual results may vary. It is smart to always follow manufacturer directions and assess your individual tolerance to individual nootropics compounds and nootropics stacks before committing to regular use. The most commonly reported side effects associated with nootropics are mild, and usually related to gastric distress and headaches. It is also worth noting that caffeine is a fairly popular ingredient in nootropics stacks, and may bring side effects like jitters and nervousness. t, nootropics are legal – but it depends where you are in the world. In some countries, nootropics that are synthetic, lab-altered, or otherwise changed from their natural forms may be considered to be too similar to pharmaceutical drugs. In these cases, using nootropics without a prescription may be considered illegal. The good news is, for many of these nootropics are regulated as drugs, and are still obtainable with the prescription under a doctor’s supervision. The rule of thumb for Nootropic legality: if you can purchase a supplements at your local health food or vitamin store, then most likely that supplement is legal. When in doubt about a nootropics legal status, always check with your local governments food and drug agencies for a definitive answer. ion on buying the best quality supplements that work, check out the Best 5 How to Buy a Good Supplement guide. In addition to the above, we look for manufacturers that have a strong online presence and reputation for making products that work. Manufacturers like these are more likely to stand behind their formulas. 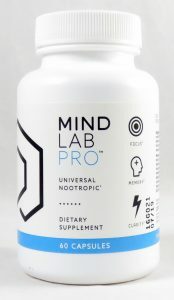 Mind Lab Pro supplies 11 nootropics that combine to boost six different brain pathways: Mental energy, brain chemicals, brain regeneration, brainwaves, brain protection, and cerebral circulation. 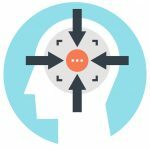 With this unique Universal Nootropic design, Mind Lab Pro optimizes the whole brain – enhancing many different kinds of brainpower at once. izin®: Multi-tasking, brain-building energizer for focus, attention, memory and mental processing. Cognizin® is a patented, premium-quality form backed by extensive clinical testing. Rhodiola rosea, 50 mg – standardized for 3% rosavins and 1% salidroside: Adaptogen root herb with anti-fatigue effects that improve concentration ability, stress resistance and mental performance. Mind Lab Pro is standardized to potent levels of its active ingredients. L-Theanine, 100 mg – as Suntheanine®: Boosts calming neurotransmitters and promotes Alpha brainwaves for wakeful relaxation and stress reduction. Suntheanine® is a premium, patented form of 100% pure L-isomer-theanine. N-Acetyl-L-Tyrosine, 175 mg – preferred NALT form of Tyrosine: Master precursor to multiple neurotransmitters, including those depleted by stress. NALT helps mood and mental performance in high-pressure situations, as well as helping mental recovery afterwards. Vitamin B6, 5 mg – as enhanced-potency P-5-P: Helps maintain brain tissue while promoting memory and mood; may have anti-stress activity, too. MLP uses activated P-5-P, the coenzyme form of B6 that supports brain chemical synthesis more directly than Pyridoxine B6. Phosphatidylserine, 100 mg – as Sharp-PS® Green: Phospholipid that optimizes brain cell membranes, unlocking broad-range brain benefits including support for memory and learning. The Sharp PS® GREEN in Mind Lab Pro is soy-free, made from non-GMO sunflowers. Bacopa monnieri, 150 mg – standardized for 45% bacosides: Ayurvedic adaptogen with neurotransmitter, circulation-boosting and antioxidant activity. Enhances learning and retention of new knowledge. Mind Lab Pro’s Bacopa is potent; standardized to 45% bacosides. Lion’s Mane, 500 mg – as full-spectrum extract: The only mushroom known to promote brain health and nerve growth factor, promoting memory and mood. Mind Lab Pro uses full spectrum Lion’s Mane Mushroom extract, guaranteed to supply its active nootropic compounds: hericenones and erinacines. Vinpocetine, 6 mg: Boosts cerebral bloodflow to help oxygenate and “power-up” the brain. Mind Lab Pro supplies 6 mg of vinpocetine; one 5 mg dose has been linked to increased cerebral blood flow, while larger doses have significantly improved memory performance after 2 days. Vitamin B12, 7.5 mcg – as methylcobalamin: B12 supplies myelin and neurotransmitter support for long-range brain health. Mind Lab Pro uses methylcobalamin, the potent, metabolically active form of B12 that is easier for the body to absorb and utilize. Pterostilbene, 500 mcg – as 90% pure from botanical sources: Botanical antioxidant suggested to support healthy brain aging. 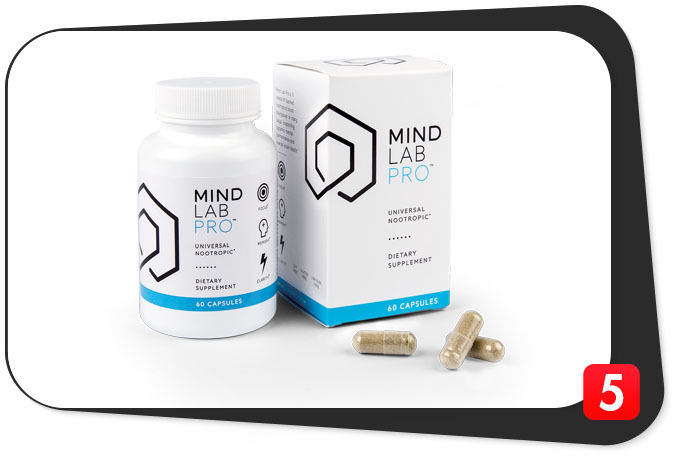 Mind Lab Pro uses Pterocarpus extract, 90% pure and botanical in origin. Many other pterostilbene forms in nootropic supplements are synthetic. til you see the free shipping and deep discounts offered when you buy multiple bottles. The only real drawback we can see with Mind Lab Pro is that it is only available in one place: the Mind Lab Pro website. They’ve got a monopoly on brainpower. iversal Nootropic” design. It is one formula that can work for everyone and help with all kinds of brainpower – all while providing solid support for overall brain health. For these reasons, Mind Lab Pro is the #1 ranked nootropic supplement overall, also topping Best 5’s 2016 and 2017 Best Nootropic Brain Supplements lists. 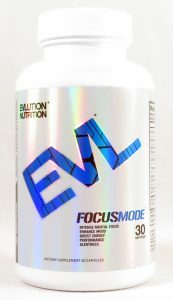 FocusMode is a strong offering from Evlution Nutrition, which is fast becoming a leading manufacturer in the sports nutrition space. This nootropic formula is designed to sharpen cognition that is involved in work productivity, studying, physical training, and – in accordance with EVL’s sports nutrition emphasis – “brains and brawn” support for competitive sports and games. Some of its benefits for alertness and focus come from natural caffeine, but EVL FocusMode also helps brain energy and brain health via non-stimulatory pathways. the biggest dose of NALT we’ve seen in a nootropic stack; EVL FocusMode is really targeting mental performance and multitasking under stress with this ingredient. Guarana Seed Extract, 340 mg: A source of natural caffeine for alertness, from a seed that is higher in caffeine than coffee beans. A-Glycerylphosphorylcholine Powder, 200 mg – Standardized for 50% A-GPC: Excellent choline source that helps with brain cell formation and maintenance, as well as increasing the acetylcholine brain chemical for mental performance. Choline Bitartrate, 200 mg: Secondary choline source that adds a little bump to the Alpha-GPC above, but not much. Theacrine, 25 mg – as TeaCrine®: Nature-identical compound that works like caffeine but smoother, better-tolerated and stimulant-free. Helps with focus, energy and motivation; targets athletes, gamers and competitors. Sceletium tortuosum, 25 mg – as Zembrin®: This is the first patented, standardized form of Sceletium tortuosum herb, used to reduce stress and improve mood. Huperzia Serrata Extract, 10 mg – standardized for 1% Huperzine A: Huperzine-A is a potent, fast-acting acetylcholine booster for focus and clarity; the 1% standardization in FocusMode is mild by design. Given that the formula uses natural caffeine and a caffeine-like substance, we would like to see it include nootropic L-Theanine, which reduces stimulant side effects. It uses up some capsule space on a plain form of choline, which we would rather see as Alpha GPC. 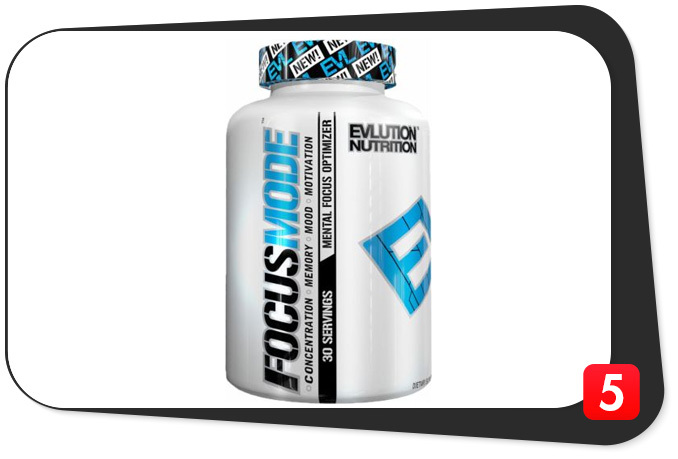 And finally, the EVL FocusMode label is not 100% clean – they use an artificial blue coloring that just isn’t necessary. As a nootropic stack, FocusMode is a straightforward formula, potently dosed, and featuring some exotic brain boosters with big potential that we haven’t seen in other stacks. Most notably, FocusMode supplies 600 mg of N-acetyl-L-tyrosine, the largest dose of this brain chemical-booster of any brain supplement we have seen. It’s a relatively new nootropic supplement, making a splash in our 2017 Best 5 Nootropic Supplements list. This premium formula appears to be designed for students or anyone who wants to increase their studying capacity. It gets there with a really smart formula design – emphasizing some of the best anti-stress adaptogen herbs along with N-Acetyl-L-Tyrosine to help replenish brain chemicals that stress takes from the brain. Caffeine and mellow mood support round out the formula, making it one of the best nootropic stacks for academics. good for helping with brain chemicals, cerebral circulation and overall brain health. Vitamin B12, 0.2 mg – as Methylcobalamin: Another dose of B-vitamin support that help boost brain cell myelin sheathing, as well as supporting mental performance-critical neurotransmitters. Energy and Mood Complex, 314 mg: Rhodiola Rosea Root Extract (3% rosavins and 2% salidrosides), Natural Caffeine (from Green tea), Guarana Seed Extract (22% caffeine), Schisandra Chinensis 5/1 Berry Extract (XandraPure™). A double-shot of caffeine from green tea and guarana will definitely boost energy and alertness; the adaptogen rhodiola and schisandra help with dopamine to promote a strong, motivated mood for mental performance. Focus and Motivation Complex, 515 mg: Catuaba Bark 5/1 Extract, Natural L-Theanine, Theacrine (from TeaCrine®), Red Panax Ginseng. This blend plays well with Study Juice’s Energy and Mood Complex, balancing out the caffeine surge with herbals for calm, relaxed focus. Memory and Recall Complex, 648 mg: KSM-66® Ashwagandha, N-Acetyl L-Tyrosine, Betaine Anhydrous, Acetyl L-Carnitine, American Ginseng Extract (5% ginsenosides), Vinpocetine. This complex is a mixed bag of brain-boosters, but the KSM-66®, Ginseng and Vinpocetine stand out as fast-acting nootropics for competitive mental performance. Black Pepper Fruit Extract, 5 mg – as BioPerine®, standardized for 95% piperine: Included to boost absorption, which is a smart move given the sheer number of ingredients in Study Juice. We are not crazy about the proprietary blends in Study Juice, which hide many of the dosages. Come on, guys, we can handle the truth. The Prop Blend drawback is somewhat offset by the premium ingredients that are used in the formula and the obvious attention to detail in its design. We are more inclined to take the manufacturer’s word for it that the dosages are adequate thanks to these quality details. 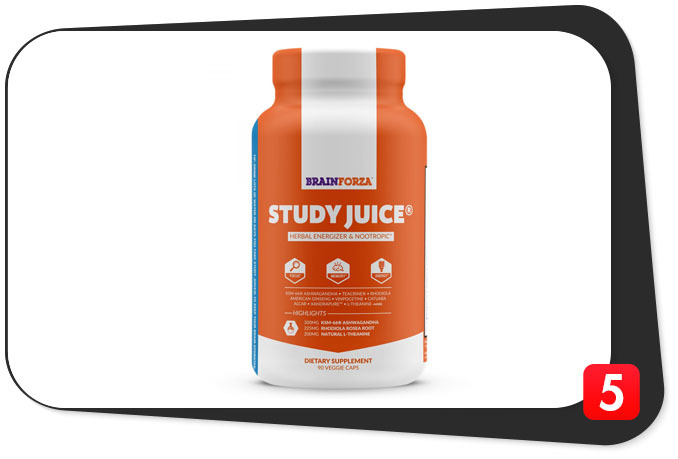 Study Juice makes a great impression with its smart, safe formula design, targeted for the unique needs of students. However, anyone seeking a boost in brainpower related to focus and memory will benefit from this formula. 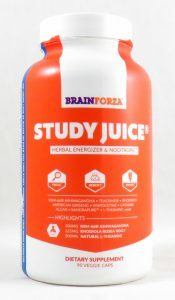 Study Juice sets a high standard of quality with its use of novel patented and branded ingredient forms, which is likely a sneak peek of what’s to come for other leading nootropic supplements. 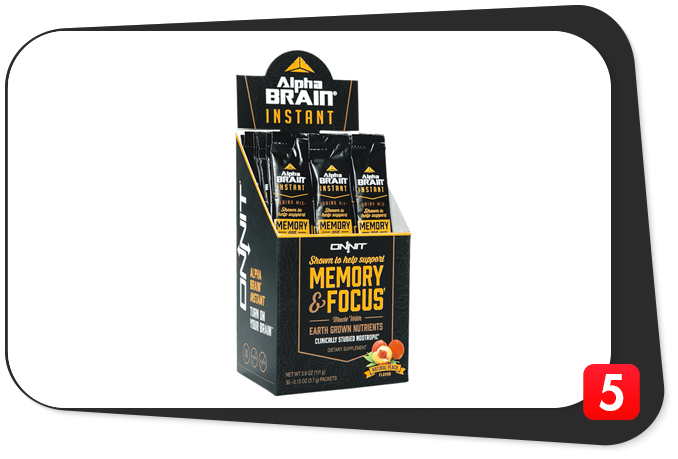 Alpha Brain by Onnit is a good nootropic supplement; Alpha Brain Instant makes it better and more effective by presenting it in powder drink packets. 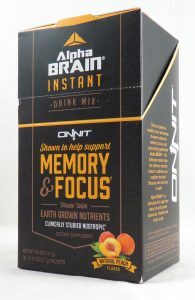 The advantage: Powder form enables Onnit to nearly double the dosage of its mission-critical “Flow Blend.” Alpha Brain Instant tastes pretty good too, at least the peach flavor packets we tried here at Best 5.
till, it’s a great foundation nootropic for brain chemical utilization and conversion. Onnit® Flow Blend, 1150 mg: L-Tyrosine, L-Theanine, Oat (straw) Extract, Phosphatidylserine. Alpha Brain hangs its hat on the Flow State that is promoted by this blend. The double-stack of brain wave support from L-Theanine and Oatstraw is great for wakeful relaxation, helping with calm, creative productivity. Cat’s Claw Extract, 350 mg – as AC-11®: Alpha Brain is the only brain supplement that is allowed to use AC-11®, a water extract of cat’s claw herb that is believed to improve cerebral circulation and protect the brain from protein clusters and inflammation. Good for overall brain health. Onnit® Focus Blend, 240 mg: L-Alpha-Glycerylphosphorylcholine (GPC), Bacopa monniera (aerial parts) Extract, Huperzia serrata (aerial parts) Extract. As advertised, this blend helps promote brain chemicals associated with sharp focus and attention; the Bacopa further promotes relaxation without sedation, and is useful for students. Onnit® Fuel Blend, 71 mg: L-Leucine, Vinpocetine, Bioperine® Black Pepper (fruit) extract, Pterostilbene: This blend is like Fuel going into your mental engine. Black pepper helps with nootropic absorption, while vinpocetine and pterostilbene help encourage delivery of nootropics to the brain by boosting circulation. Like its capsule counterpart, Alpha brain instant uses proprietary blends that hide some of the dosages. Its choline sources are derived from soy, which doesn’t work for everybody. Also, many of the nootropics in Alpha Brain Instant are in “plain” forms; not too many premiums to be found. Alpha Brain Instant more than makes up for any drawbacks by doubling the dosage of its Flow Blend (versus Alpha Brain capsules) and including black pepper extract to improve absorption. The end result is potent, enhanced-potency blends – made even easier to absorb in liquid drink form. The Flow, Focus and Fuel blends deliver solid nootropic benefits for competitors, professionals and students seeking to improve their focus, drive and overall cognitive performance. Alpha Brain capsules landed on our 2016 Best 5 Nootropic Supplements list, but for 2017, Alpha Brain Instant takes over. 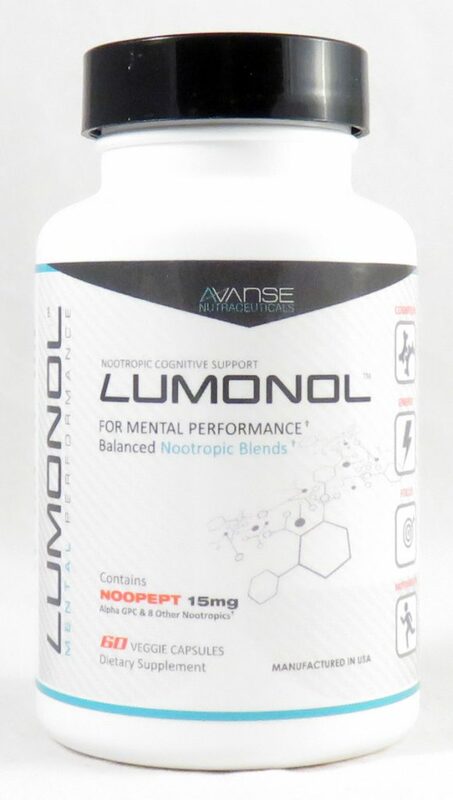 Lumonol blends some of the best evidence-backed nootropics with caffeine and Noopept: A racetam-like compound with mild psychostimulant effects. This formula has a nice balance of immediate stimulatory thinking support and longer range brain nutrients. It serves as a good entry-level nootropic stack for someone who wants to experiment with a racetam that is similar to piracetam without going all the way. f brain cells, supporting cerebral circulation and for brain chemical production and utilization. Focus Blend, 515 mg: Phosphatidylserine, Acetyl L-Carnitine, L-Tyrosine, Noopept. This blend supplies three nootropics we’d hope to see in any stack, but the intrigue comes with Noopept: A patented synthetic in the racetam class believed to stimulate mental performance for sharp, quick thinking. Energy Blend, 430 mg: Panax Ginseng, Hordenine, Guarana. Panax ginseng and guarana are all-guns-blazing energy boosters; hordenine is typically found in sports nutrition formulas for adrenaline support. Together, they form a fascinating blend for intense mental energy, but be careful not to burn out. Memory Blend, 170 mg: Ginkgo Biloba, Alpha GPC. Ginkgo belongs on our Best list somewhere; it is a legendary memory enhancer with underappreciated benefits for short-term mental performance. Alpha GPC is a good choline source for longer-range memory function. This formula makes excellent ingredient choices, but supplies them in fairly basic forms – not much in the way of premium or advanced nootropic forms to be found here. It also uses a few proprietary blends that hide the dosages of individual ingredients, even though overall the potency looks pretty good. One other possible drawback of this formula is the expense; it costs more than other formulas on the market. 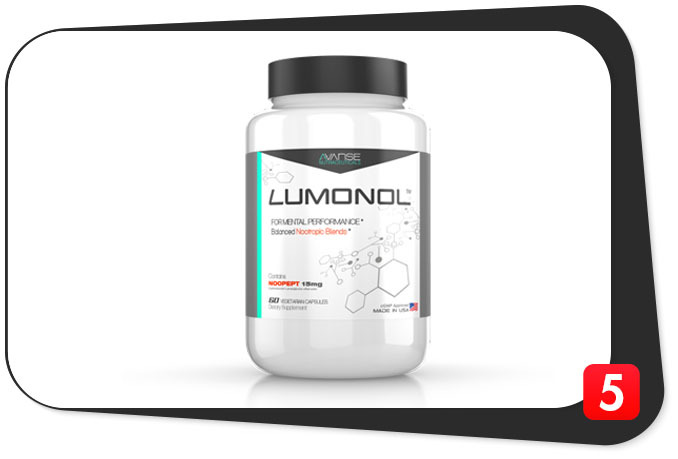 Lumonol gets a thumbs-up for its apparent mission to include the best of a wide array of nootropic compounds. Some of its ingredients have been linked to brainpower improvements for a long time, others are new cutting-edge advancements. Some are botanical in origin, others are purely synthetic. Put them all together, and you get a unique blend of brain-boosters that is a solid choice for anyone seeking an entry-level nootropic stack. The good news: An increasing body of evidence shows that the best of these brain-enhancing nutrients can not only enhance mental performance today, but help keep the mind sharp and healthy for decades to come. The brain supplements in this list are all excellent choices for enhancing brainpower. Read through our entire category of nootropic products reviews to find even more smart choices (as well as products to avoid) — including customized formulas for specific aspects of mental performance and areas of brain health.